We don’t know about you, but decorating your home in seasonal decor and goods is definitely one of the funnier things about the holiday season. As Thanksgiving is approaching swiftly we’re going to need to get ready our winter and Christmas heavy decorations. 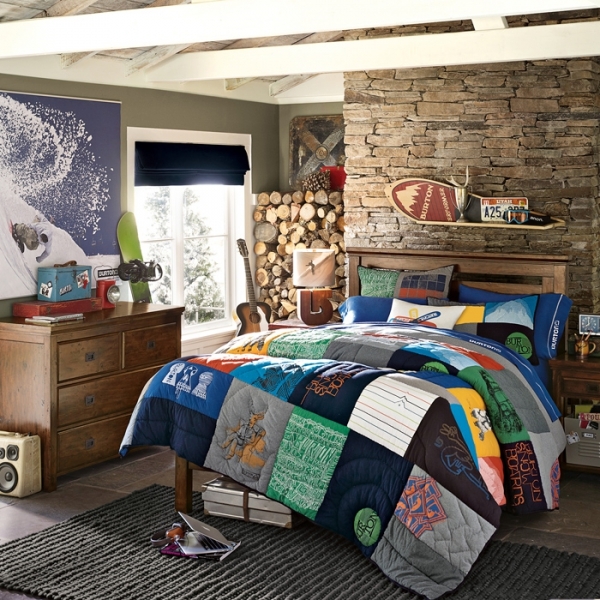 Aside from the tree, tinsel, garland and the like, you should also tackle yours and your childrens’ bedrooms! 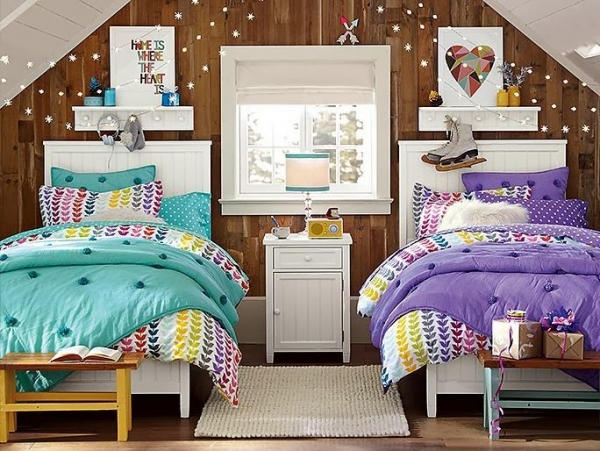 When it comes to holiday decorations and more specifically household goodies for teens, PB Teen is the place to look for specialized winter home decor for a teen’s bedroom. This delightful collection showcases all that PB Teen has to offer. 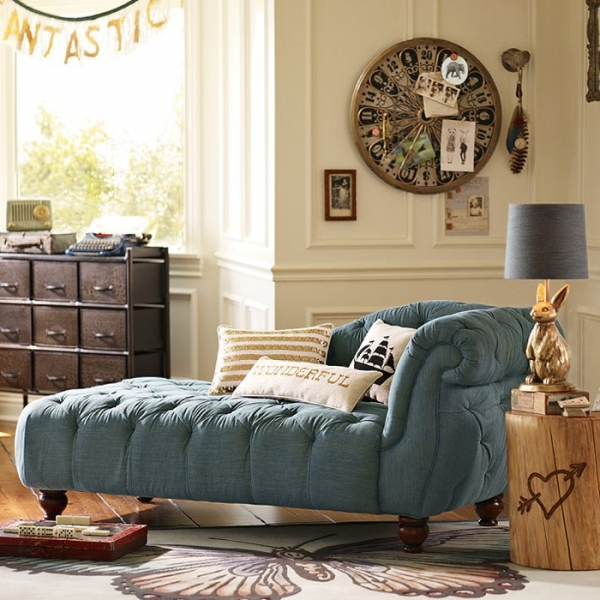 Winter goods like the tartan print sheet set or the fur-lined upholstery are excellent additions to any winter home decor design. 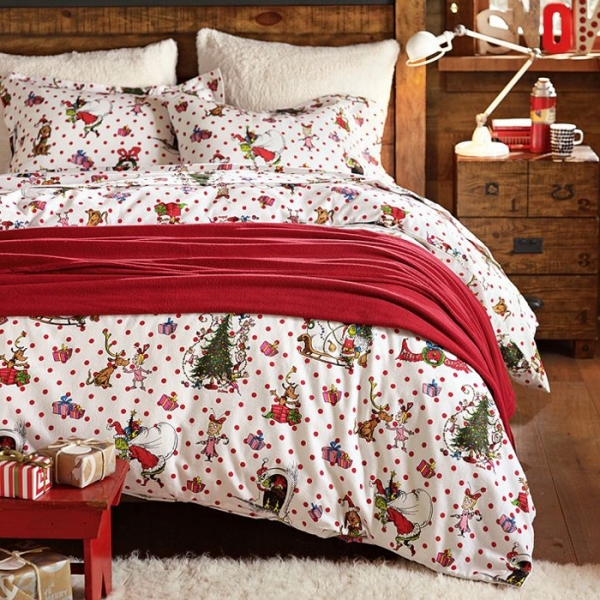 If you’re looking for something Christmas related there is an excellent Grinch printed sheet set you can pick up just in time for the holidays. 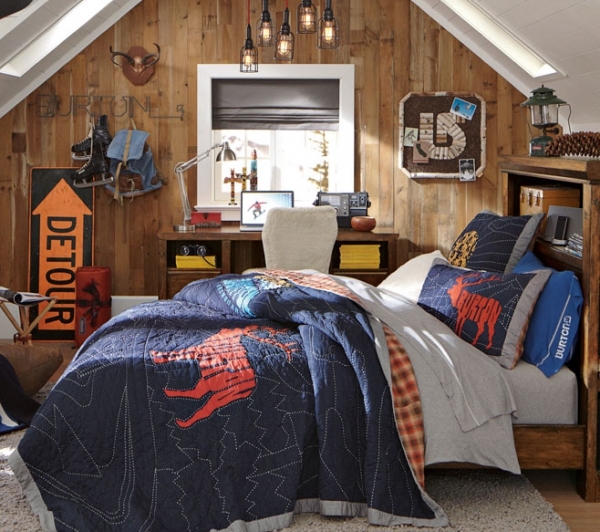 Alongside the winter home decor goodies, PB Teen does provide very nice choices for teens’ bedrooms. Sweet feminine prints and masculine driven designs are available, and even some more neutral designs for those who wish to keep things more simple. 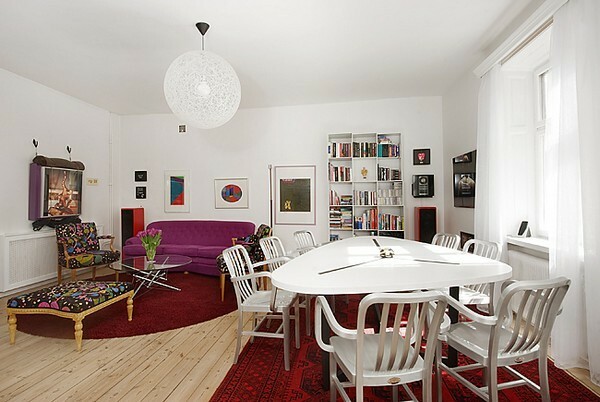 PB Teen has everything, you and your children would want, so take a look and start decorating!